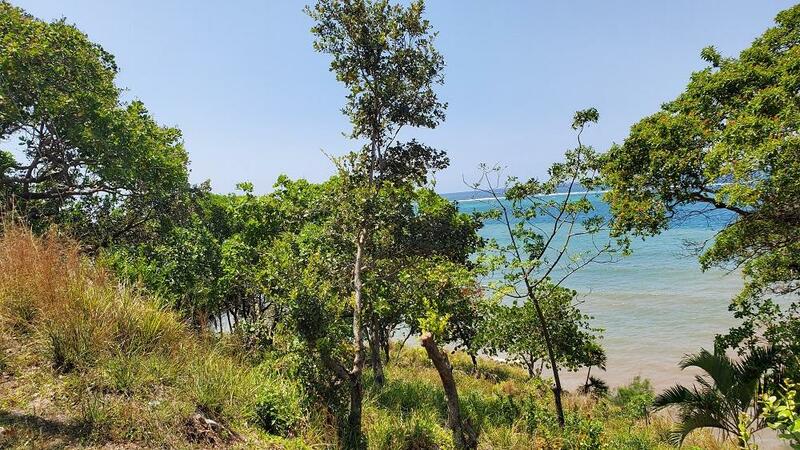 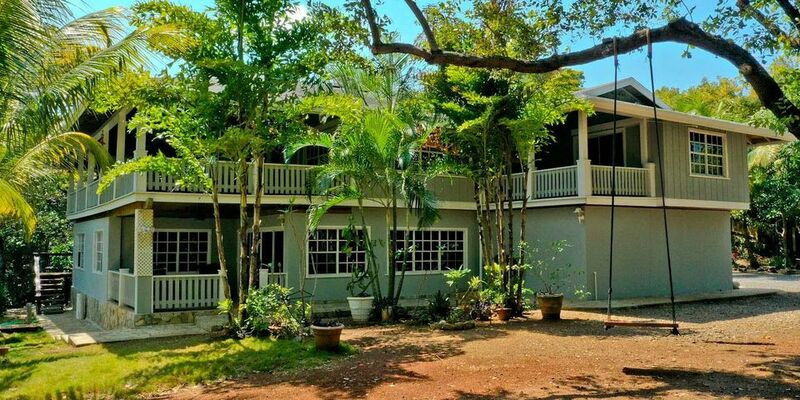 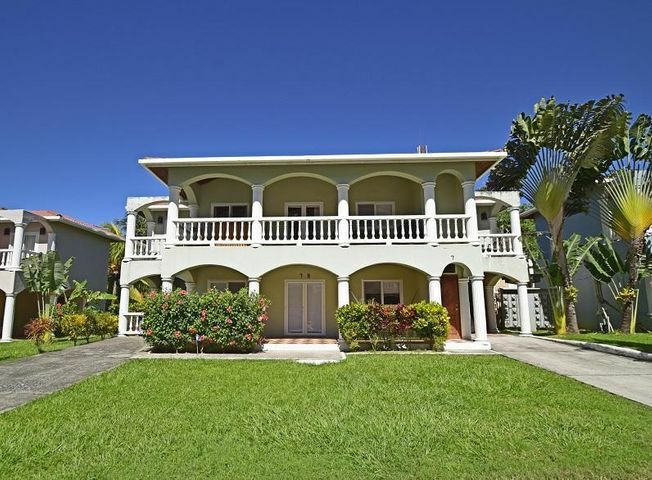 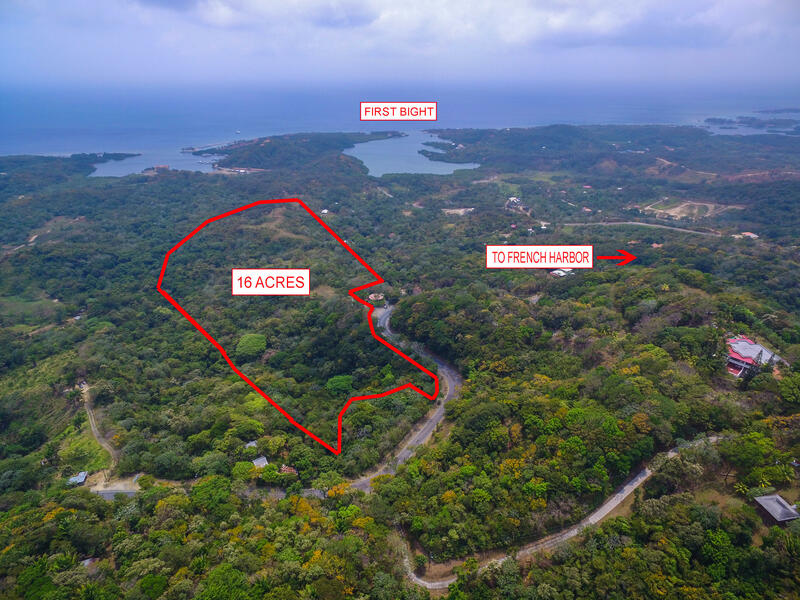 Whether you already know and love our Caribbean island paradise or you’re just stumbling upon Roatan for the first time, I invite you to peruse the Roatan MLS to see the variety of amazing real estate available in Roatan. Regularly featured on HGTV and highlighted in Islands Magazine, International Living, and The Huffington Post, Roatan is always named in the top awards by TripAdvisor Travelers, including being a top destination in the world for 2017. This lush tropical island offers something for everyone: sun worshipers adore the fine white sand beaches, outdoor enthusiasts revel in the diversity of activities available, and retirees enjoy an affordable fun-filled island lifestyle. 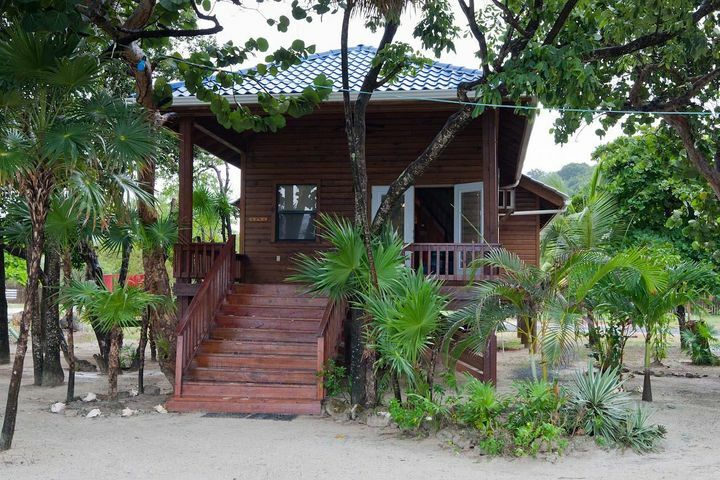 Whatever your preference, a vacation or relocation home in Roatan can provide the lifestyle you’ve been dreaming of for so long. 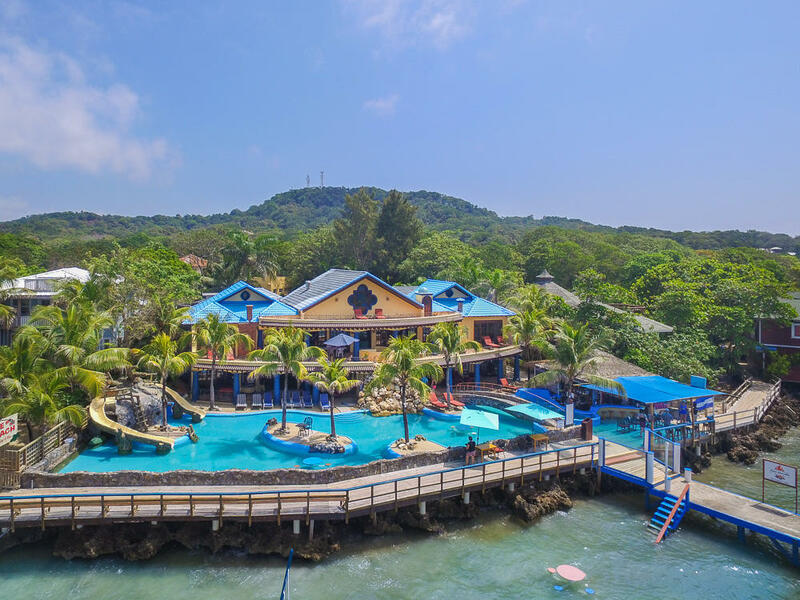 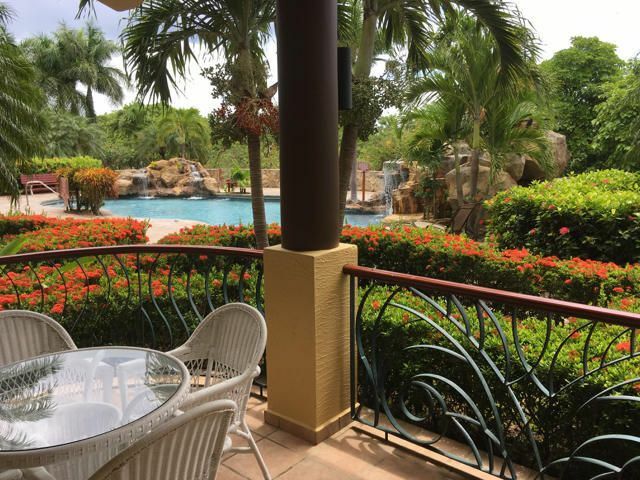 Conveniently located less than three hours from multiple U.S. cities, the island of Roatan is perfectly positioned for a vacation home or for snowbirds looking to easily escape the winter for tropical climes. 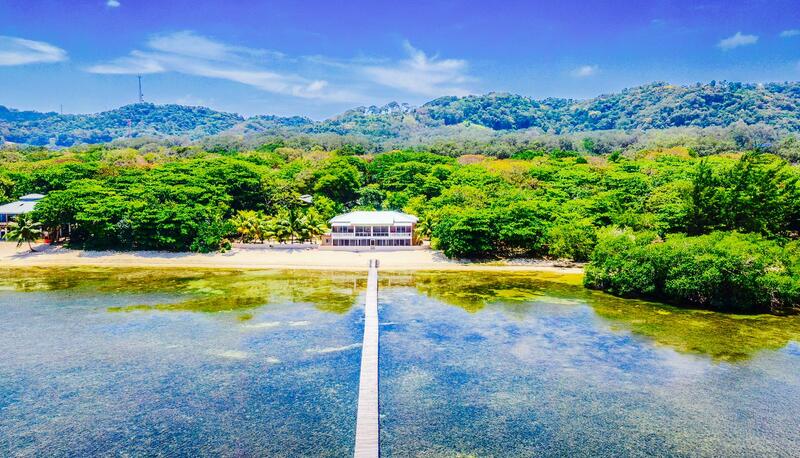 Direct international flights arrive to Roatan throughout the week from Houston, Dallas, Atlanta, and Miami. 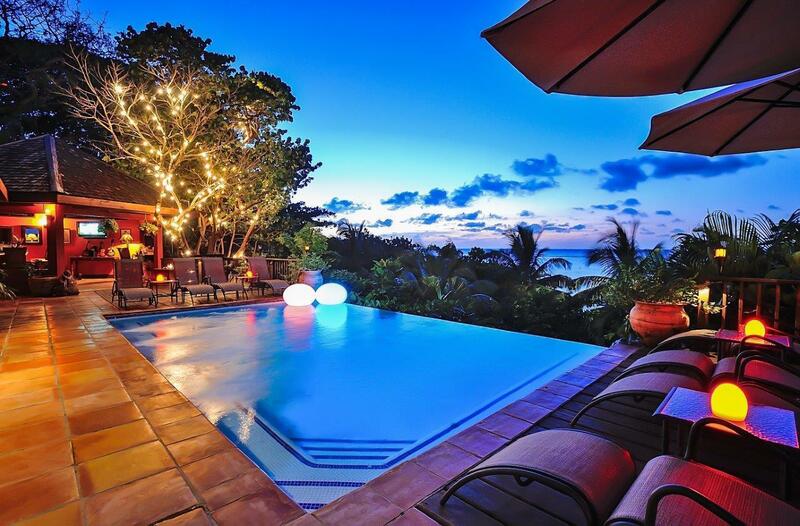 Direct flights from Montreal and Quebec arrive throughout the winter months. 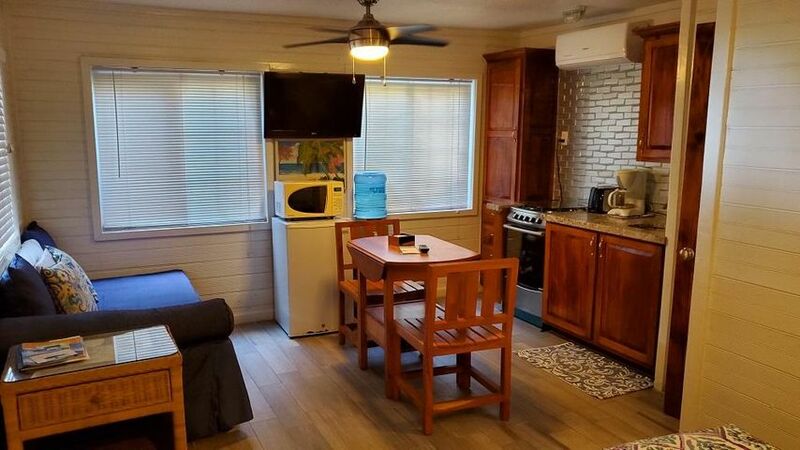 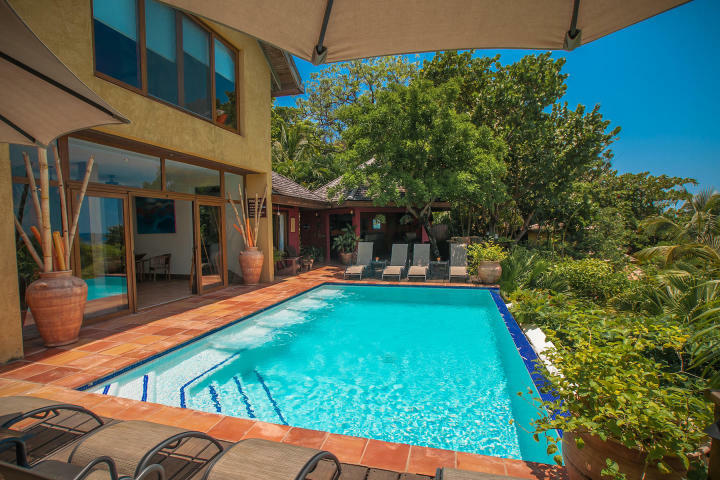 Vacation home rentals are extremely popular among the tens of thousands of tourists arriving weekly in Roatan, offering easy income for homeowners. 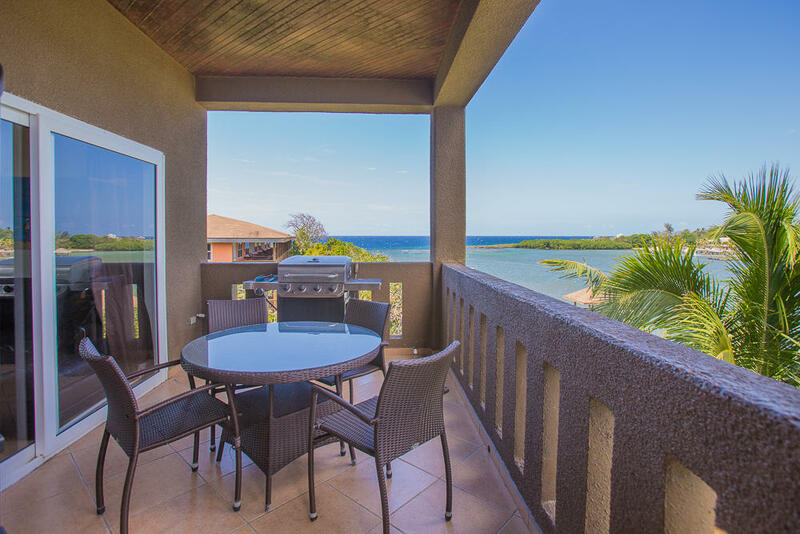 Real estate in Roatan varies from oceanfront villas to hillside bungalows; from lavish modern condos to charming island-style homes…the diversity of real estate in Roatan is astounding. Browse through the featured listings below to find a style that suits you, or contact me directly with your dream home checklist. 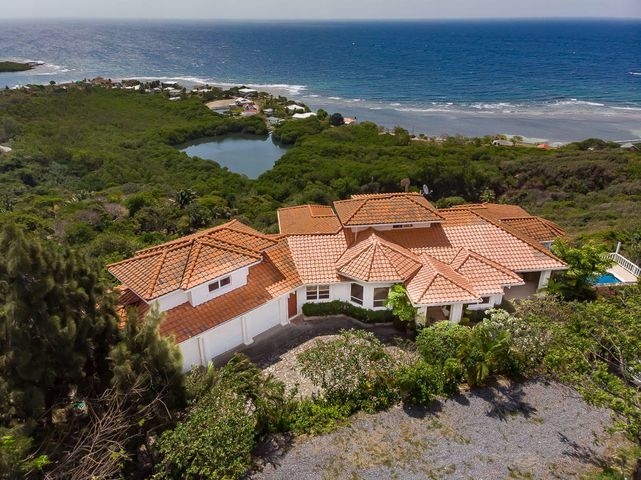 Let’s work together to find your perfect home in paradise. Find your perfect Roatan Island Property. 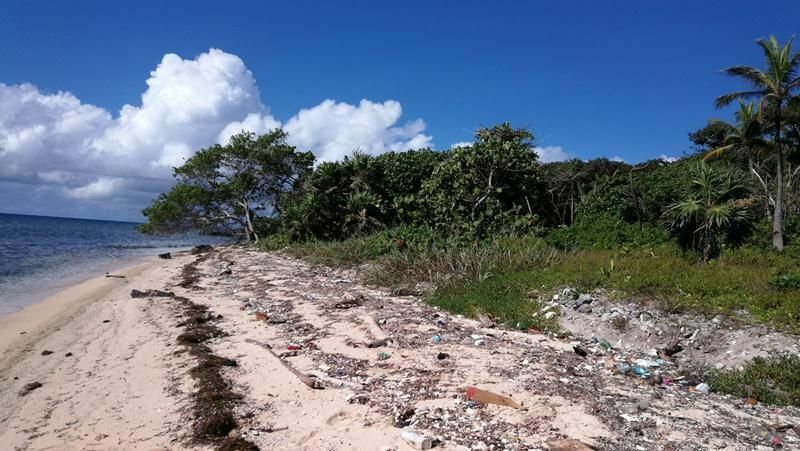 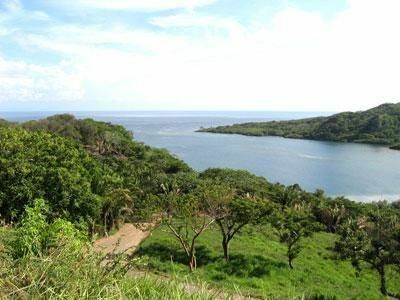 You can begin by viewing the current featured Roatan MLS listings here.